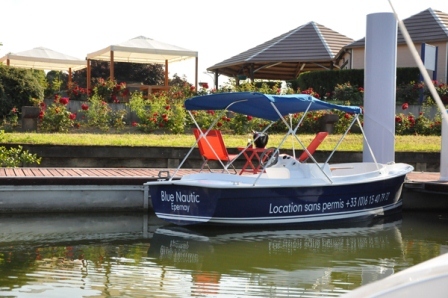 Blue Nautic offers the hire of four- to five-person and six- to seven-person electric boats (no licence required). 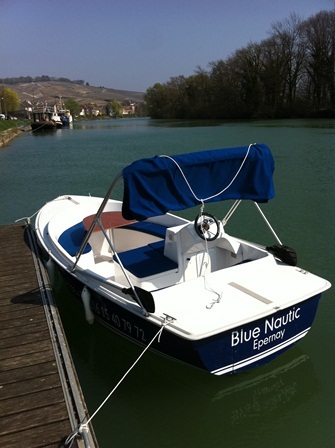 It has an open-air restaurant with a terrace on the banks of the Marne. 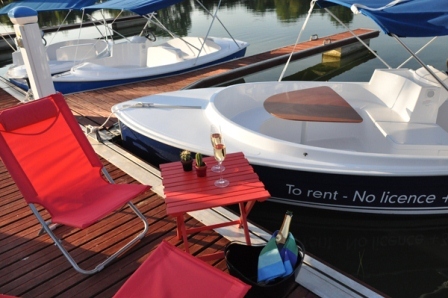 Different boating and/or eating options available.